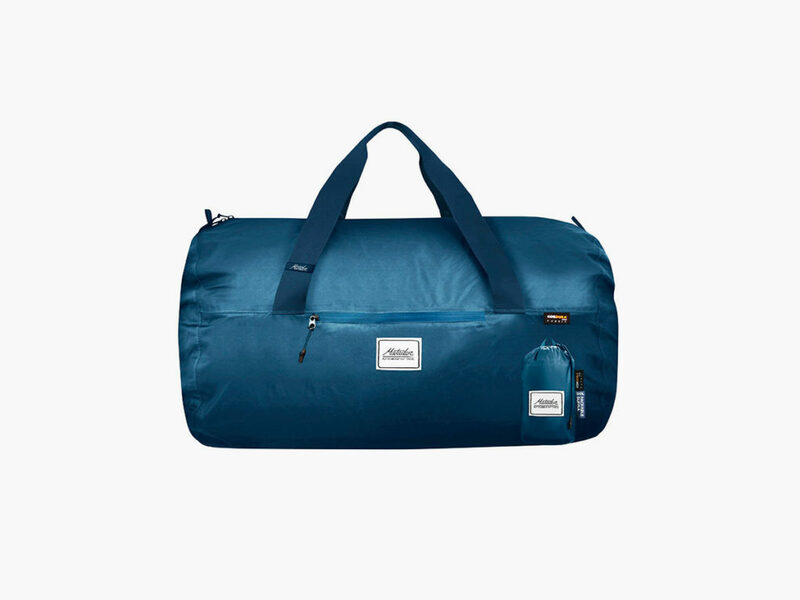 Changing the way people transport things with its suite of innovative products, Matador releases a series of bags for every occasion in one of its favorite colors: indigo. The Matador story began in a tiny bedroom in San Francisco, when company founders noticed people lugging bulky blankets across town to visit parks and beaches. This served as inspiration for Matador’s very first creation: the Matador Pocket Blanket. Subsequently relocating to Boulder, Colorado, Matador continued to change the way people transport things with a full suite of innovative products. 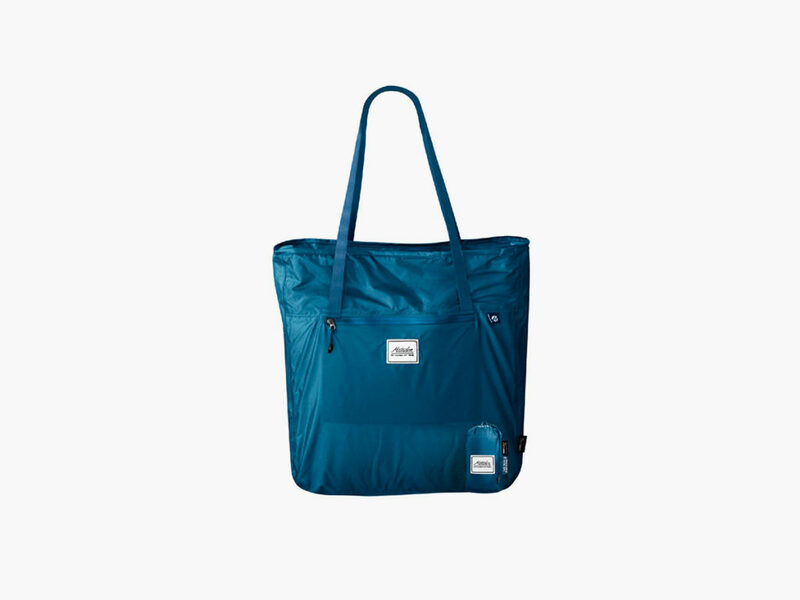 It recently released a series of bags for nearly every occasion in one of its favorite colors: indigo. 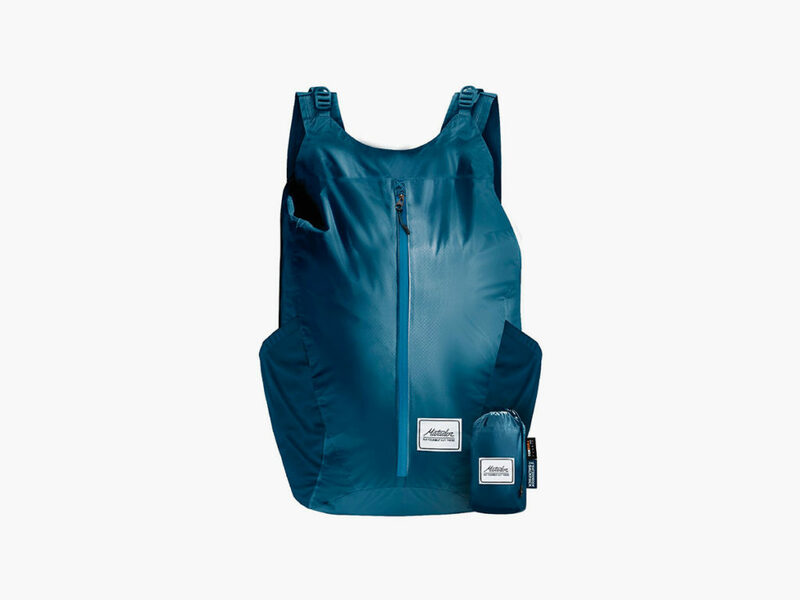 Whether you’re walking to the store for a pack of gum, commuting to work on public transportation, taking a wilderness hike on a rainy day, or treating yourself to a an extended weekend in an exotic location, the Matador Indigo Collection has a stylish and easy-to-pack bag for you. 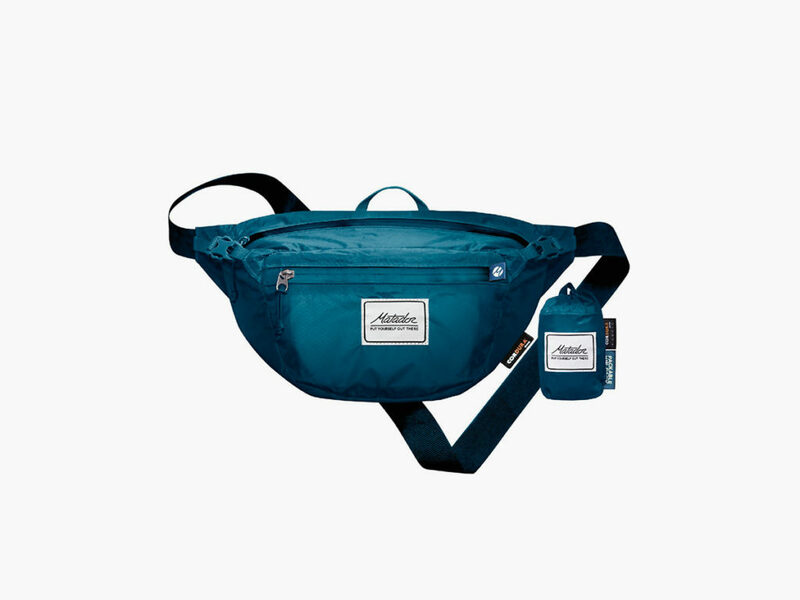 This collection ranges from the light and hands-free Daylite Hip Pack (which is just big enough to carry portable essentials such as cellphones, wallets, and passports) to the Transit30 Duffle (which can carry up to 30 liters of gear in multiple storage compartments). 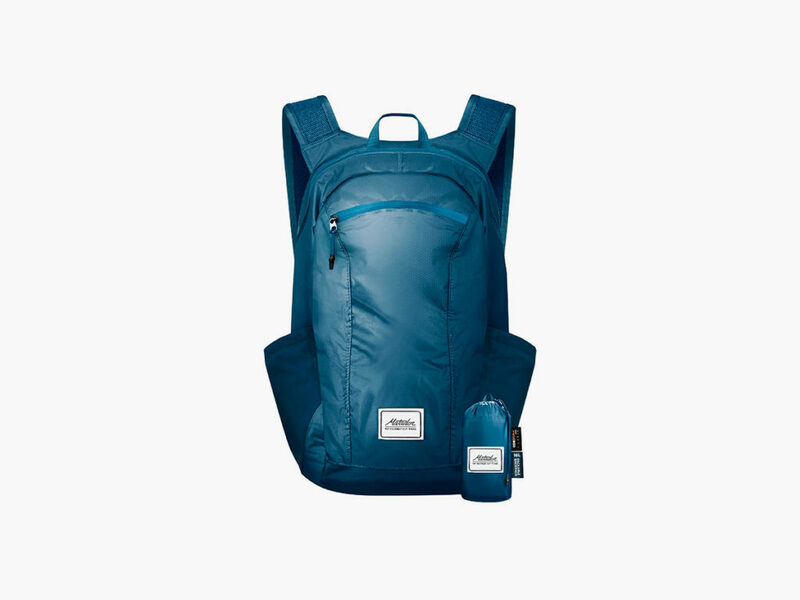 Other Matador Indigo Collection products include the ultra-light, over-the-shoulder Transit Tote and two conveniently sized backpacks: the 16-liter Daylite 16 Backpack and 24-liter Freerain24 Backpack. All bags in the Matador Indigo Collection are fully waterproof and built to last with 30-denier Cordura.